Our certification programs for enterprise architects and IT specialists provide worldwide professional credentials for knowledge, skills and experience. For IT products, services and processes, they offer a worldwide guarantee of conformance. This document defines the requirements for certification of individuals within the TOGAF 9 Certification Program, which in turn form the learning requirements for Accredited Training Courses. This document defines The Open Group Certification for People: Credentials Program TOGAF® Essentials 2018 Credential. This document defines the conformance requirements for The Open Group Certification for People: Credentials Program – TOGAF® Essentials 2018. Version 1.1 (Aligned to the IT4IT Reference Architecture, Version 2.1) This document defines the requirements for certification of individuals within the Program, which in turn form the learning requirements for Accredited Training Courses. The Open Group Architecture Tool Certification Program includes certification for tools supporting the ArchiMate® 3.0 Specification. 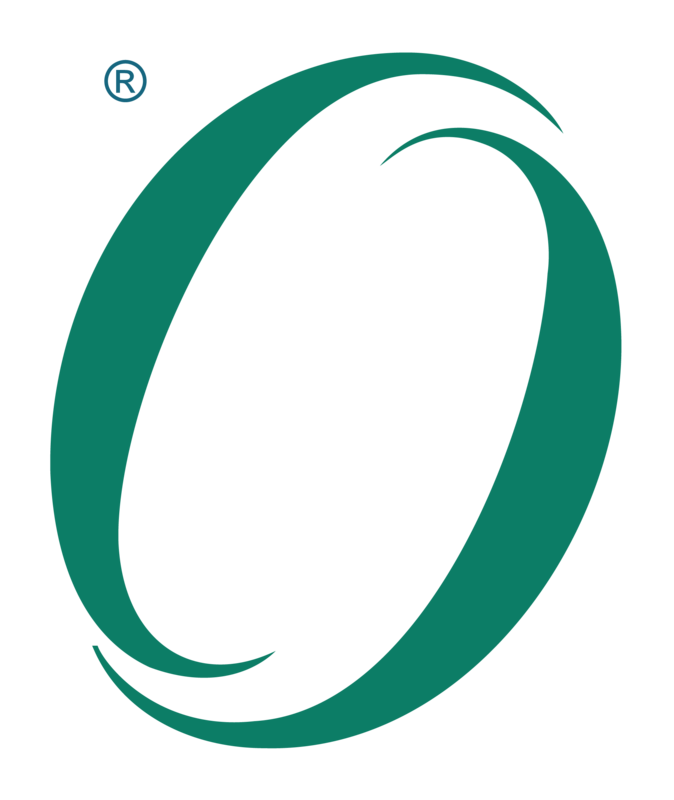 The Open Trusted Technology Provider™ Standard (O-TTPS) Certification Program. This document lists the Body of Knowledge, available certifications, conformance requirements, and general program elements for the certification program.